Story writing or creative writing isn't easy, but writing a story worth reading, that's where the real hard work comes in. Have you ever wondered how the bestselling authors and literary greats were able to sit down and create mesmerising fiction? 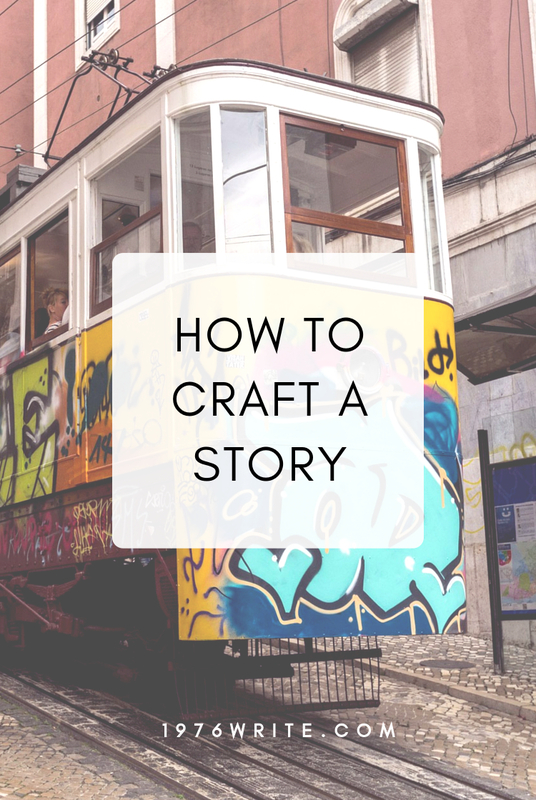 In this blog post you'll discover ... storytelling tips that will have your readers wanting more. Let this list be your inspiration and guide, make your own copy and stick it on your wall, office, refrigerator door or somewhere you'll notice it and where it can be a reminder of your story writing. If you're writing a short story, write your first draft in one sitting. If you're writing a novel, set yourself a deadline of three months. Your first draft is the exploration process of or outline of your story. Think of your first draft like your digging up something important from the past. You've unearthed a few pieces of pottery but you still don't know what the town is like that you're digging up. Every good story has a lead character or principal who makes big and small decisions that can send them on wild chase or crisis that he needs to get out of. Add other characters such as the joker, a sidekick or a villain to give your story real depth. Give your readers a what happens next scenario. Is your heroine going to fall in love with her leading man or is she going to get a mysterious disease and die? Show don't tell is another effective way of telling a story, you show your readers a scene then tell the rest. A quick note: Don't give your audience too much information, keep them in suspense. You need lots of patience to write really good dialogue. All of your characters have a unique voice, you need to find out what each of your character sounds like. Every good novel has death somewhere lurking in the pages. From Lord of the Rings to Silence of the Lambs its a universal theme that happens to us all at some point in time. All professional writers do three drafts of their manuscript. The 'first draft' is the draft you don't want to share with anyone, and is commonly known as the 'vomit draft'. With this draft you can get your teeth into what your piece of fiction is all about. The second draft gives you a chance to help clarify your plot and characters. The third draft is to pull everything together, and polish your story. All good writers know how to break the rules and create new ones for their stories. The best way to deal with writer's block is to "just write". Don't expect perfection because it doesn't exist in writing. Just keep on writing, even when life is difficult. You often find you write your best when life gets in the way. These writing pointers will help you write a better story. So don't be afraid to write. The more you write the more successful you'll become at writing.